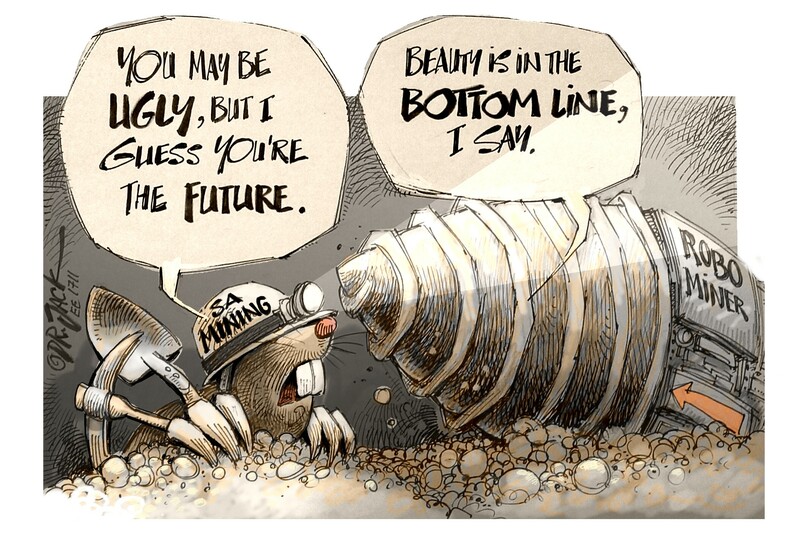 An amazing “cloak and dagger” drama emerged behind the scenes at the signing of 27 outstanding power purchase agreements (PPAs) with renewable energy independent power producers (IPPs) with Eskom refusing to sign at the last moment. At 19h00 on 4 April 2018, hours after the ceremonial signing by Minister Jeff Radebe, Deputy Finance Minister Mondli Gungubele and Eskom’s Mongezi Ntsokolo, Ntsokolo said he could not sign contracts with the IPPs on behalf of Eskom. After the ceremonial PPA signing ceremony at about 15h00 yesterday, the IPP teams hung around for hours, awaiting to be called in, one-by-one, for the real signing by Eskom, but by 19h00 not a single IPP had been called in to sign. While waiting, the IPPs could observe heated discussions taking place in a glass-walled meeting room at the IPP Office, involving officials from the Department of Energy, the IPP Office, Eskom representatives (led by Ntsokolo), and the utility’s legal advisors. Then, at 19h00, senior DoE IPP Office officials emerged, literally in tears, to advise IPPs that they should go home, because the signing of the PPAs could not take place as Ntsokolo would not sign the contracts. 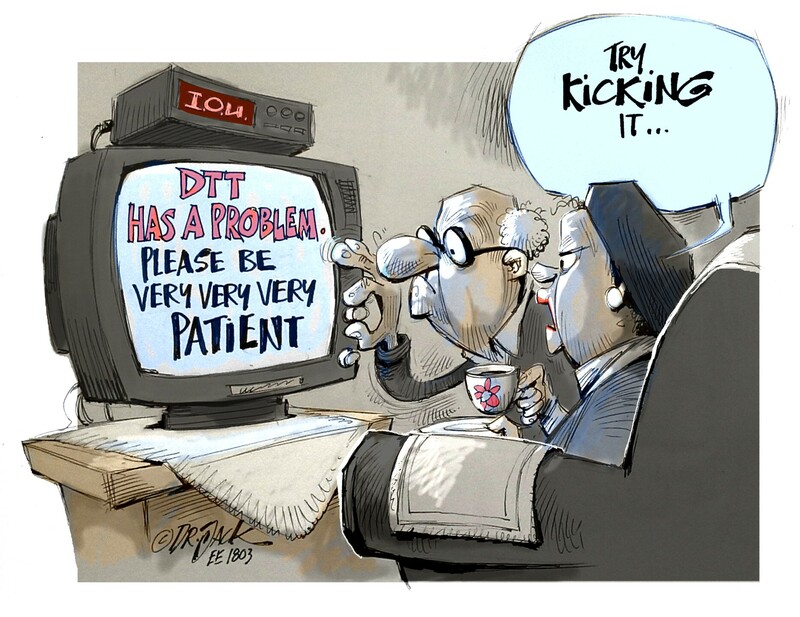 The IPP teams were shocked at this latest turn of events. 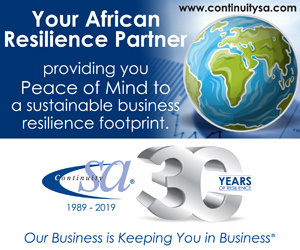 Officially, the reason given as to why Eskom was suddenly refusing to sign the PPAs was that Ntsokolo, the utility representative, “did not have correct delegated authority to sign”, but unofficially other reasons are emerging. The outraged IPPs stood their ground and refused to budge. 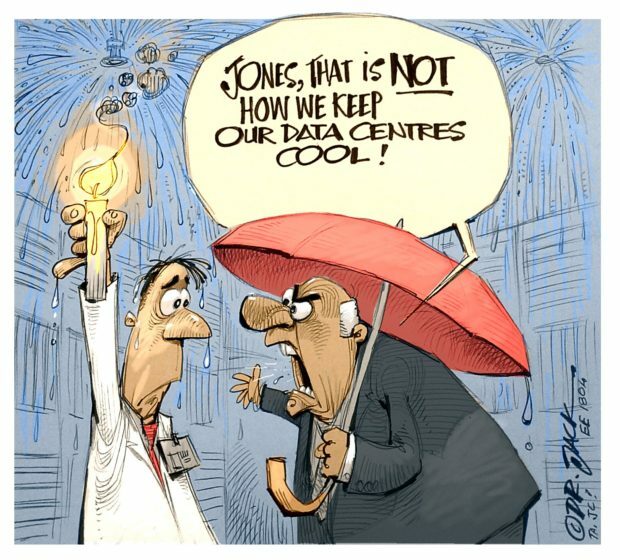 After all, this was the seventh separate occasion where Eskom refused to sign the PPAs. But then, after about 30 minutes, IPP Office officials emerged again, all smiles, to say that the signing of the PPAs for the 27 renewable energy projects could now proceed, and the IPPs were duly called in one-by-one for the signing. It was all over by 22h00. It seems likely that after Eskom suddenly refused to sign (now for eighth time), IPP Office officials pulled rank, possibly involving Energy Minister Radebe, Public Enterprises Minister Gordhan, Finance Minister Nene, and/or President Ramaphosa. Earlier in the day, Minister Radebe said that these IPP projects, worth R56-billion, would create 58 000 new jobs, stimulate the economy, draw much-needed foreign investment and remove the uncertainty around the country’s energy future. 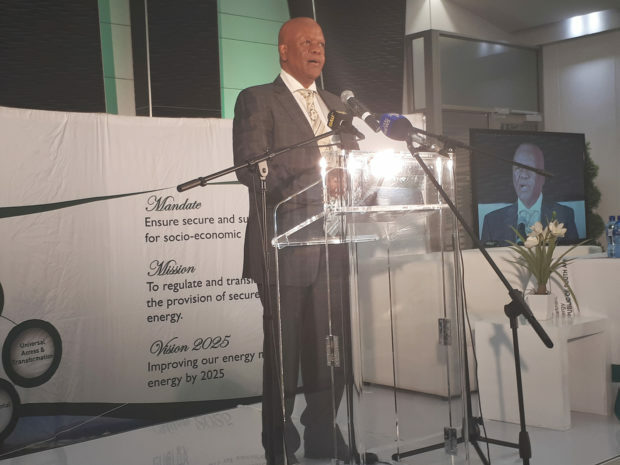 It’s unclear why Eskom’s current interim CEO, Phakamani Hadebe was not present for such an important event, or why an executive from the power utility’s transmission division would stand in for him. The drama appears to have been orchestrated by Eskom’s Ntsokolo who insisted that he did not have the authority to sign contracts worth such large amounts. While this may be true under other circumstances, surely the power utility’s board would have granted sufficient authority to him to sign the agreements – otherwise why was he there? It is known that the power utility has serious financial difficulties and is unwilling to commit to buying power from external suppliers. One of the reasons given for this reticence is the fact that Eskom must take the power from IPPs even if it does not need it. However, given the fact that the utility has been running its peaking-plant (consisting of very expensive to run diesel-driven jet engines) to meet demand recently, one would expect the utility to welcome electricity from low-cost independent generators. Eskom’s last-ditch attempt to scuttle the REIPPP programme by refusing to sign these PPAs – which are long-overdue – despite the government’s willingness to go ahead with these and future IPP projects, together with the power utility’s recent demand for a 30% tariff increase, must surely make this state-owned entity a laughing stock in the eyes of a watching world.